Just added to the shop is something a little different. 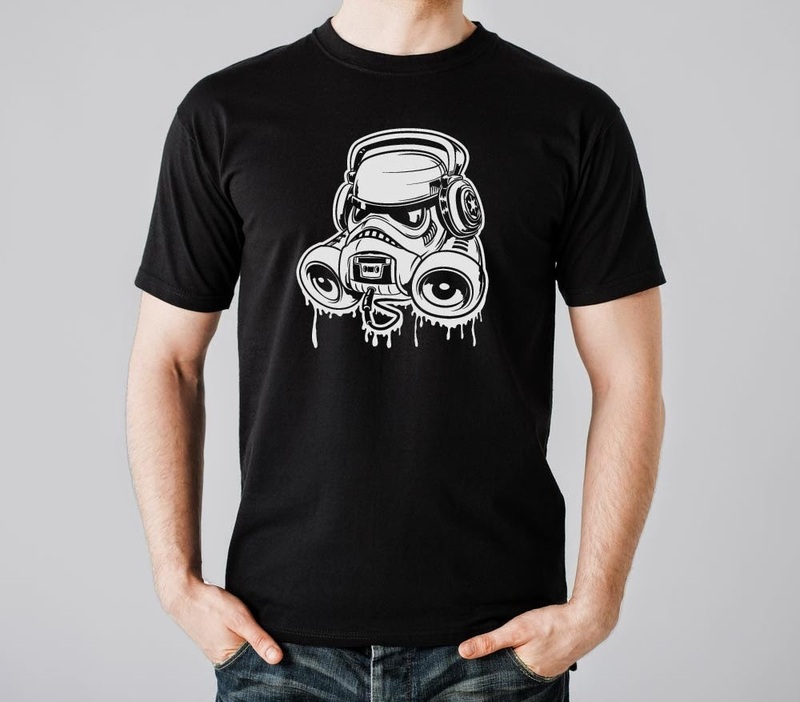 The Stormtrooper Boombox is the first in a new line of NOPALArt apparel. 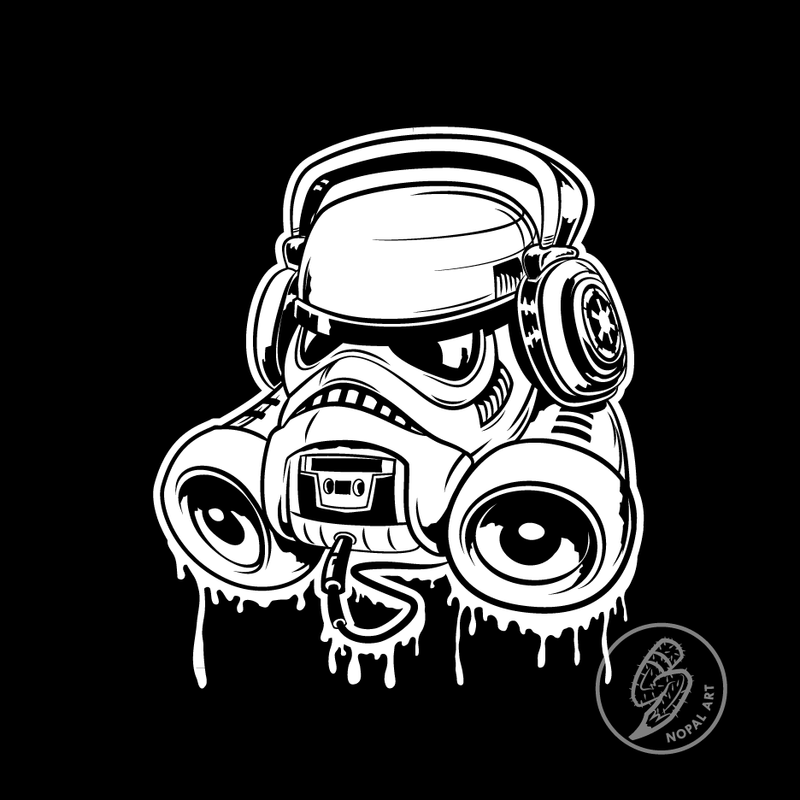 Inspired by my two loves - Stormtroopers and music. Get them before they're gone.